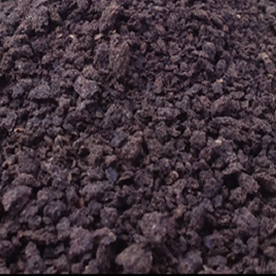 Kisan Agro Product Industries, incorporated in the year 1986, is a flagship company of The Kisan Group. 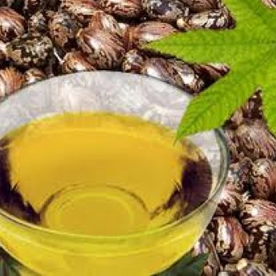 We were established with an objective to manufacture and market various grades of Castor Oil & Castor Seed Extraction. The unit is having expelling capacity of 115. 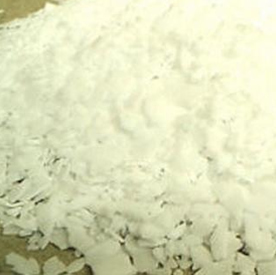 Kisan Group has also added one more Solvent Extraction Plant in the year 2005 under the name of Kisan Proteins Pvt. 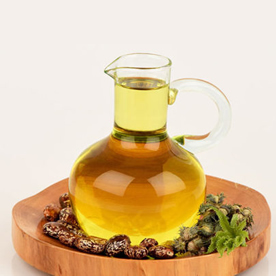 Ltd. to produce Rapeseed Extraction Meal…..
Manufacturers and exporters of Castor Oil and Castor-based derivatives, we are an ISO 9001:2008 and OHSAS 18001 certified manufacturing entity with the sole motto of offering paramount quality products to our consumers.